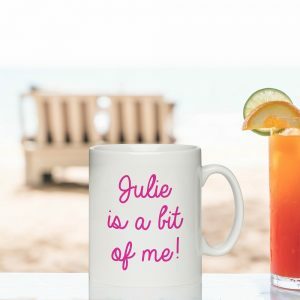 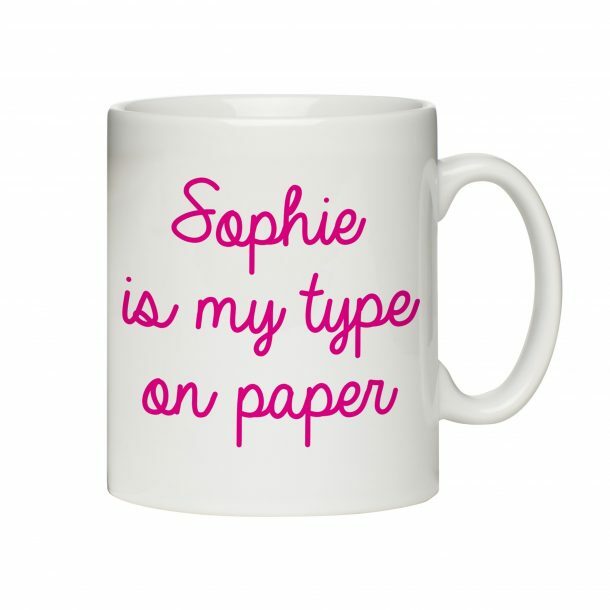 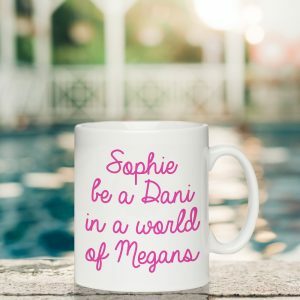 Our Personalised My Type On Paper Love Island inspired Mug is the perfect gift for any Love Island fan! It’s time to fling on the fake tan and get to know a bunch of singletons looking for love! 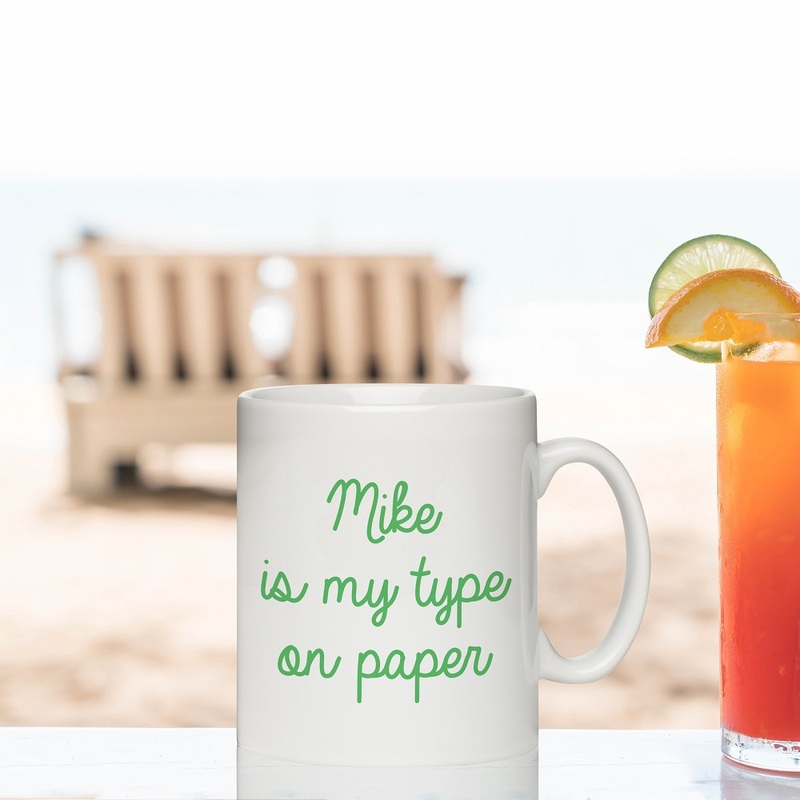 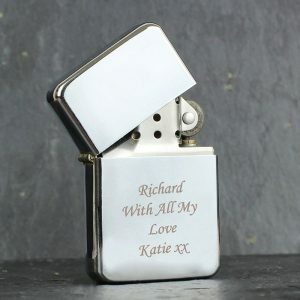 Have fun with this Love Island inspired mug, a great Birthday gift for a boyfriend or husband.